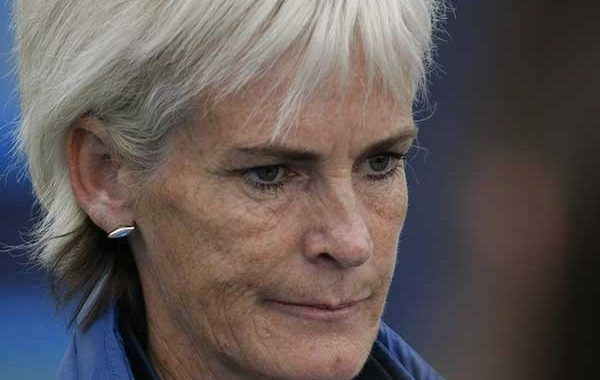 Tennis super-mum, Judy Murray, revealed she got fed up with comments on the way she looked at the many tennis venues globally. She admitted to being hurt after criticism that she was ‘wooden’ in her performance on Strictly Come Dancing but felt that her sparkling smile helped - but that smile took some work! 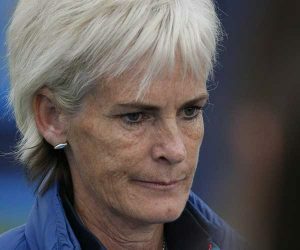 She has been self-conscious of her smile when cheering on her sons, Andy and Jamie Murray, in their various tennis competitions. Hence Judy has gone through 15 months of cosmetic dental treatment. Apart from wanting to improve her smile she also had to overcome her fear of the dentist chair to improve her smile. Judy said that she was sick of hearing people say that she never smiles and she looks miserable, so she decided to take drastic action. It is surmised that Judy has had dental implants to replace missing teeth plus tooth whitening and straightening. With Wimbledon due to start in under a month, Judy will be hoping former champion Andy will be fit again after several months off to recover from a hip injury he sustained last year at Wimbledon. One thing is for sure - she will smile proudly and broadly for Jamie and Andy. If you wish to discover how you can improve your smile, contact Mannamead Cosmetic Dental Centre today. If you are also fearful of dental treatment, we have a solution to enable you to also benefit from our expertise - click here. Posted in Celebrity, Cosmetic Dentistry, Dental Health, Implants, Nervous, Straightening, Teeth Whitening and tagged Cosmetic Dentistry, Dental Health, implants, nervous, News, Smile, Teeth Straightening, Teeth Whitening.